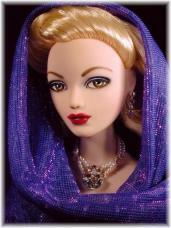 These dolls have been sold and are in private collections. 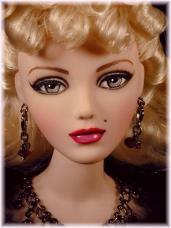 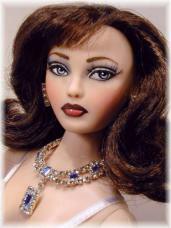 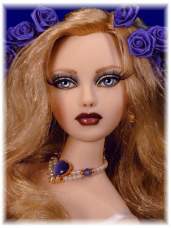 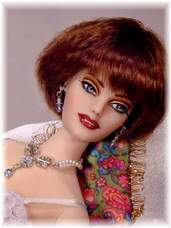 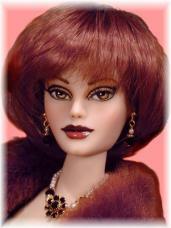 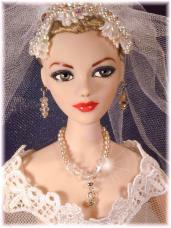 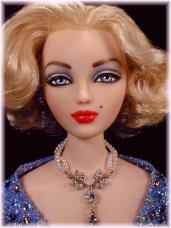 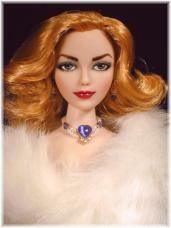 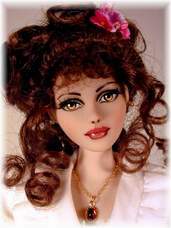 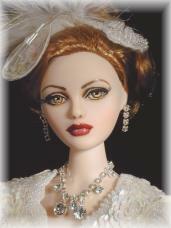 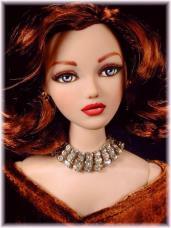 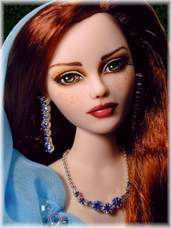 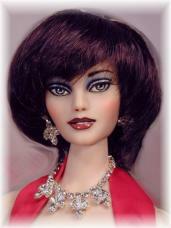 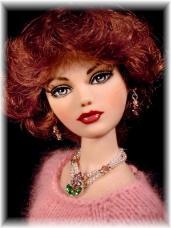 Jewelry on other dolls by Iacovelli or Ashton Drake. 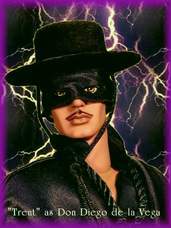 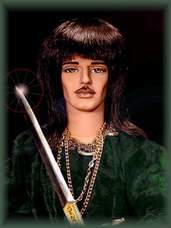 "Trent as Don Diego - Zorro"